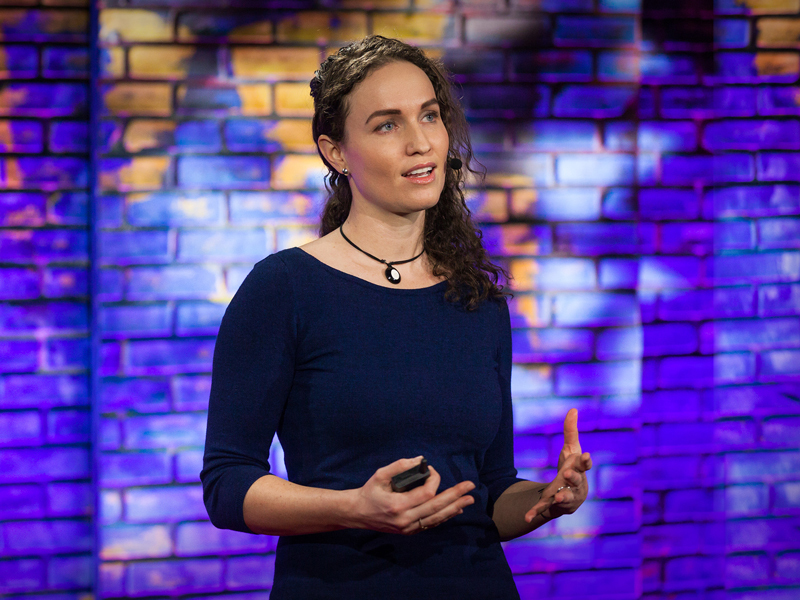 Megan Phelps-Roper grew up in the Westboro Baptist Church, a group famous for its intolerance, hate speech, and protests. She is now one of its rare defectors. As the granddaughter of church founder Fred Phelps and daughter of church spokesperson Shirley Phelps-Roper, Megan played a central role in spreading the church's signature rhetoric to a global audience. In 2009, she started running the church's Twitter account and that is when things started to change. Megan began to question the convictions, and practices of Westboro. In 2012, she and her sister made the brave decision to leave their family and home, and renounce th teachings of the church. Megan presented one of the top 10 most popular TED Talks of 2017, in which she shares how empathy can overcome hate, tolerance can bridge ideology, and understanding and compassion can transform lives. Tickets available at the Clark Student Center Information Desk. To request a disability accommodation, contact Disability Support Services at 940-397-4140. The Artist-Lecture Series was established at Midwestern State University in 1964 to enhance the cultural and intellectual atmosphere of the campus and the Wichita Falls community. The Series brings to campus outstanding lecturers and artists who have achieved national and international acclaim in their respective areas. Recent years’ events have included Pentatonix, Dr. Drew Pinsky, Cpt. Sig Hansen, Ben Stein, Bob Dole, Vanessa Carlton, Jeff Corwin, Elizabeth Smart, Dr. Michio Kaku, the Harlem Gospel Choir, and many more. Any current MSU students who would like to become a member of the Artist-Lecture Series Committee are encouraged to complete an online application. Members are responsible for the selection of speakers and performers and the planning and implementation of the Artist-Lecture Series events. The committee enjoys private dining activities with most of the speakers and performers during their visits to MSU.